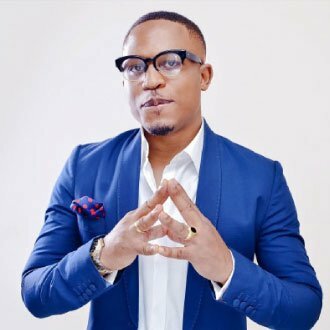 The veteran rapper, Naeto C took to his Instagram page to express his Joy as he announced the birth of his second daughter . The Ten over Ten crooner says he can’t stop looking at her and he is forever thankful to God. Well congratulations @NaetosuperC on the birth of your beautiful baby Naeso, May she have many more beautiful years to come.